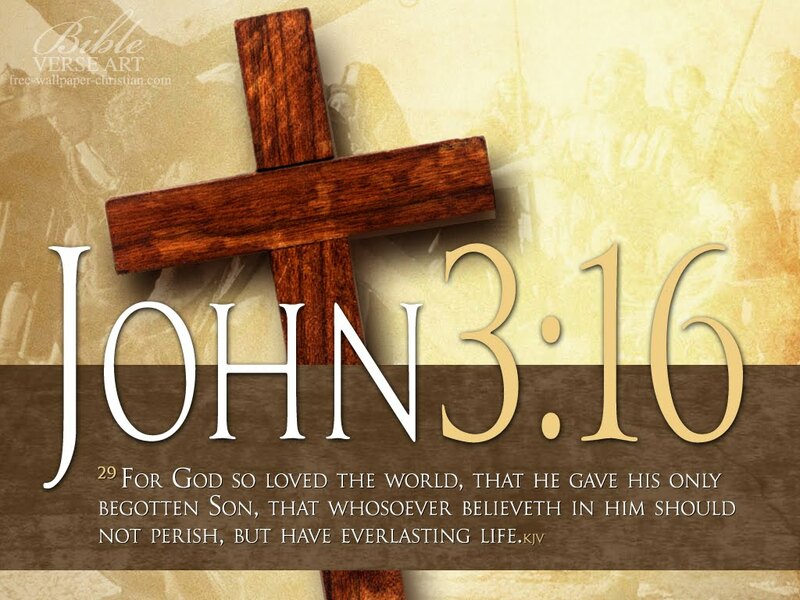 Today is March 16 (3-16) so in honour of this day Klove is making it a "national holiday" to celebrate John 3:16. I think this is an awesome idea! So spread the Word and let someone know what John 3:16 says "For God so loved the world, that he gave his only begotten Son, that whosoever believeth in him should not perish, but have everlasting life." You could change someones day just by sharing God's Word! !